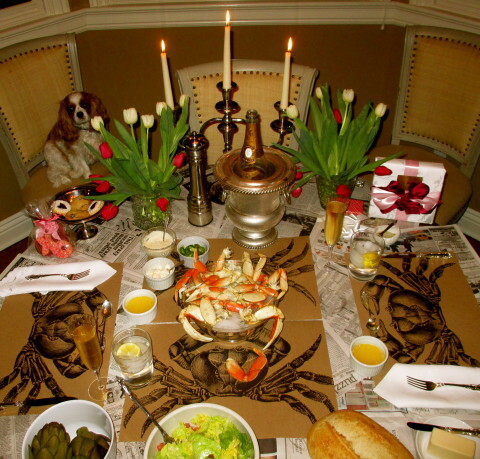 Roses and Restaurants are not my style on Valentine’s Day! 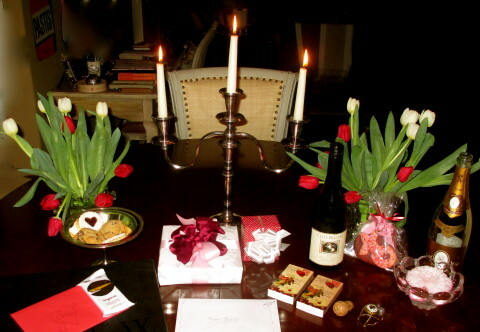 Here’s a romantic way to spend Valentine’s Day right in your own home! 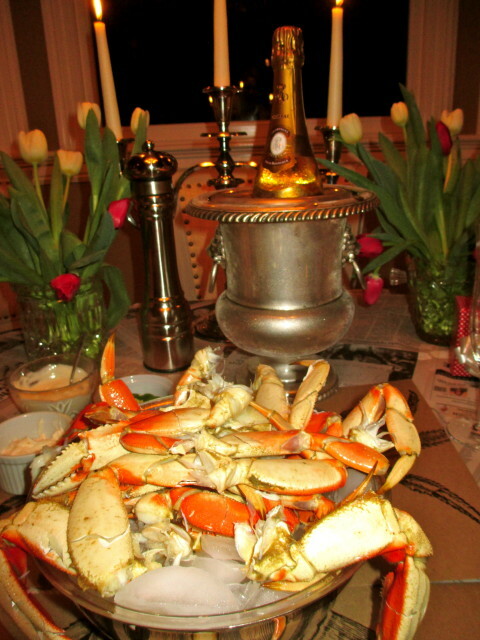 Throw some newspaper on your table, buy lots of fresh crab, make a salad, arrange some pretty tulips, melt some butter and pop a bottle of champagne!!! Coming up… Photos from Antarctica!! !